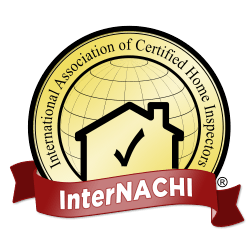 How far are you willing to travel to do a home inspection? I will travel to any home with a Michigan address to do a home inspection. Homes located within 30 miles of my residence are not charged for travel time. Homes 30 miles or more away from my residence will be charged $50 per every 10 additional miles of travel. I’m available to conduct home inspections Monday through Saturday from 10AM to 3PM and am closed for business on Sundays. I accept Cash, Check, or Credit via Paypal (Visa, Mastercard, American Express, and Discover). A home inspection takes about 1.5 to 2.5 hours to complete, depending on the size of the home. Absolutely no refunds are available. I do not process the payment for your home inspection until I have completed and delivered your inspection report.